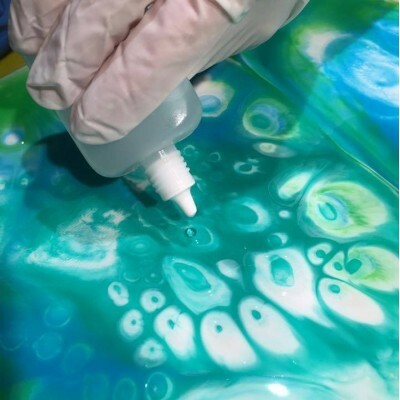 Resin is a versatile medium offering the ability to express endless creativity. 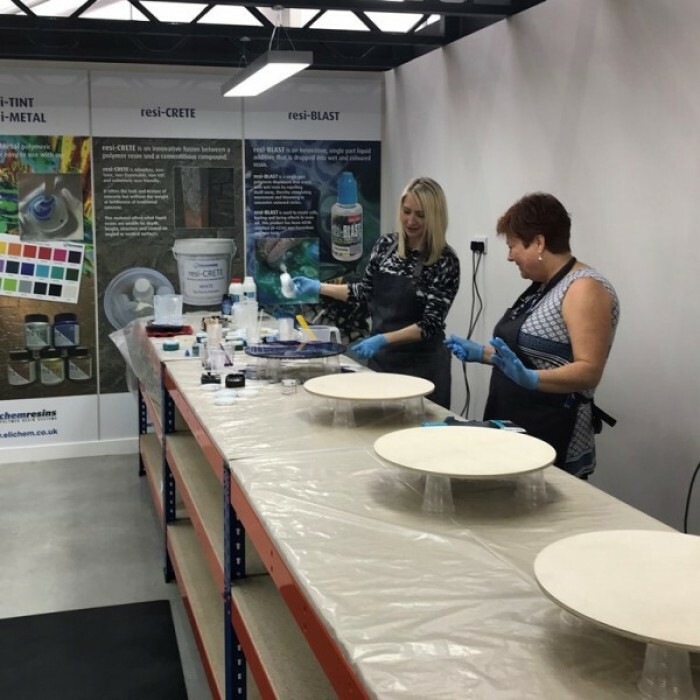 During the session you will learn about working with art grade resins, from introduction & basic techniques right up to advanced processes. 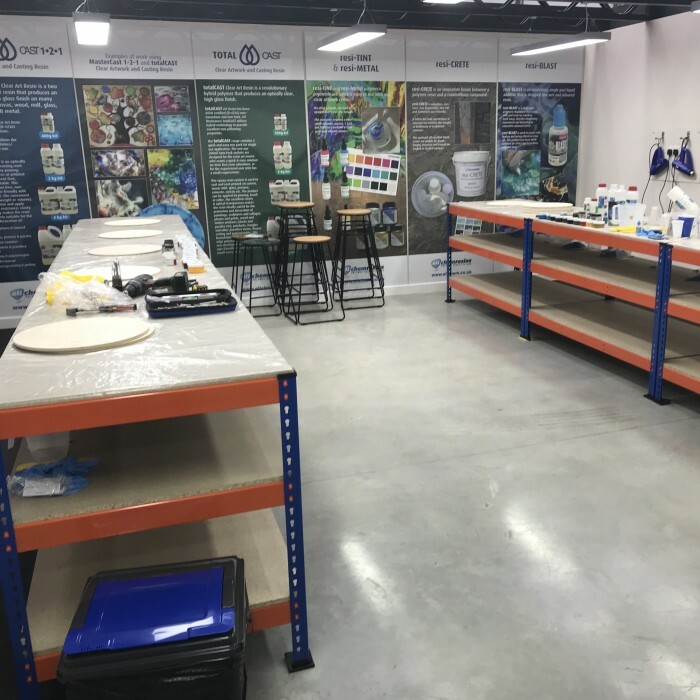 You will be learning and honing your skills inside a fully functioning resin company and the home of resin art. 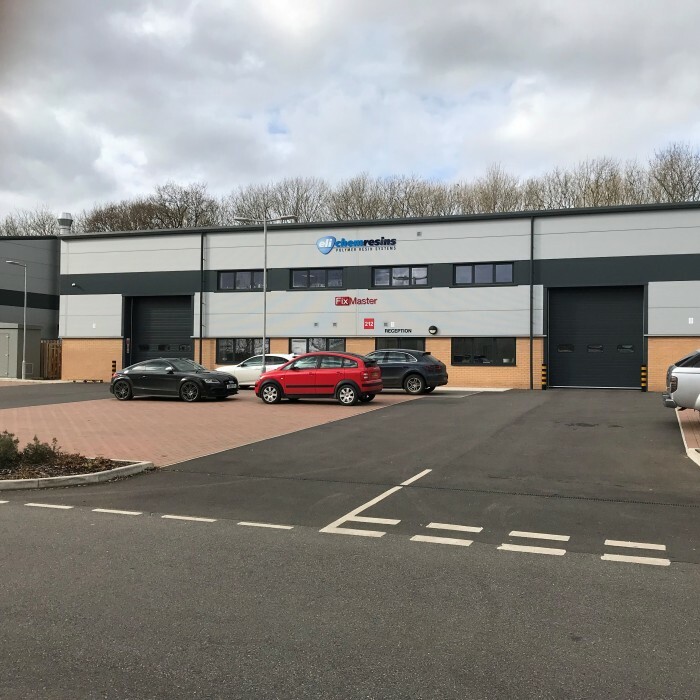 Your workshop will take place at the new headquarters of Eli-Chem Resins Ltd in Dunsfold, Surrey, United Kingdom. 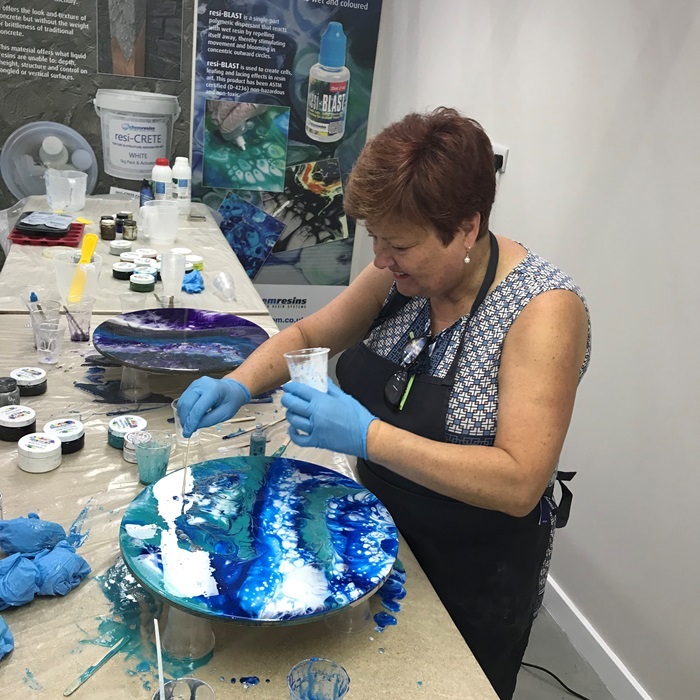 Our instructors are either professional resin artists or specialists working in the resin industry for a living. What do I get for the course fee? All resins, pigments, additives, aprons, gloves, safety glasses and heat guns will be provided. Just bring yourself, and don’t wear your best clothes! 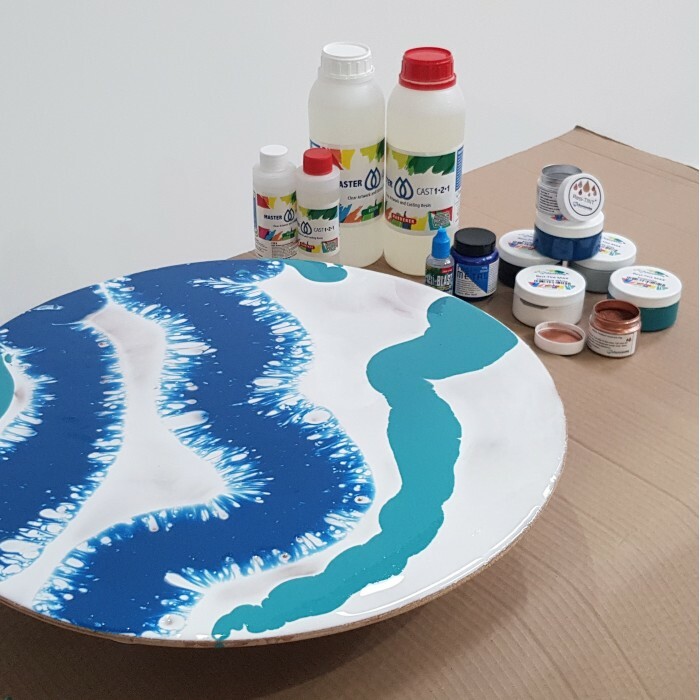 We will supply 2 x round wooden boards for you to create your masterpieces. 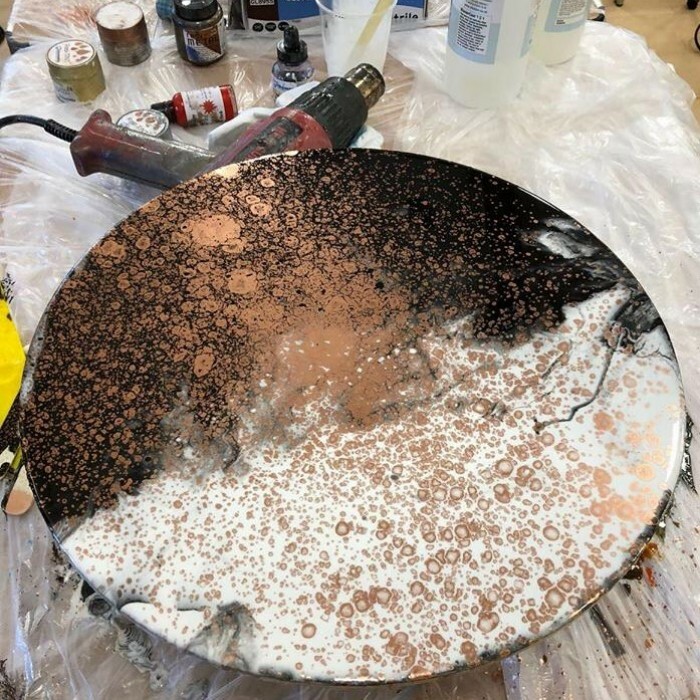 You will also be clear coating a piece of art, you can bring your own work to clear coat but the dimensions should be no more than 40 x 40 x 4cms. 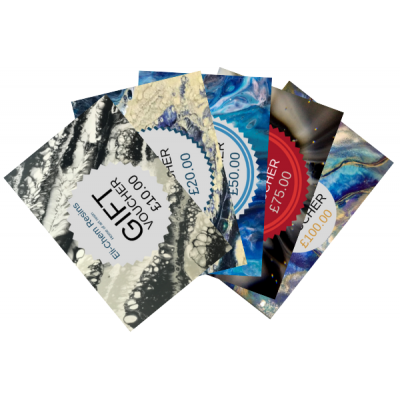 Alternatively we can supply a print for you to take home. You can also request to work on a di-bond aluminium panel which is available at an extra cost, please enquire about prices before booking. All products demonstrated will be available to purchase at steeply discounted prices. 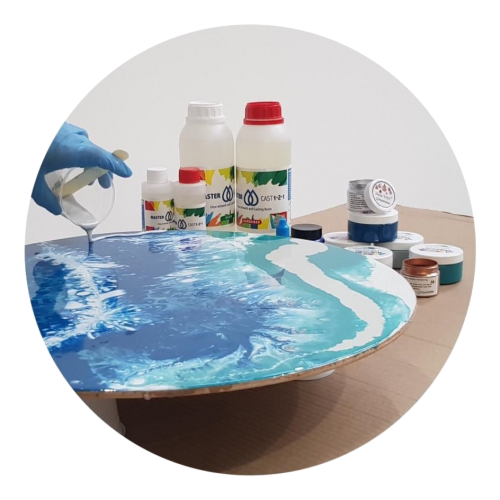 Eli-Chem are known as an innovator of safer artwork products, and the resins you will be using are all ASTM certified as non toxic, non hazardous and odourless. 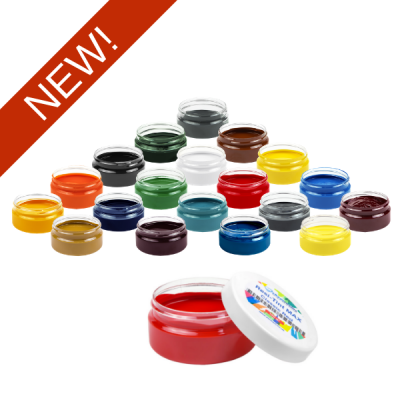 A full range of opaque and metallic pigments will be made available for you to select and work with. 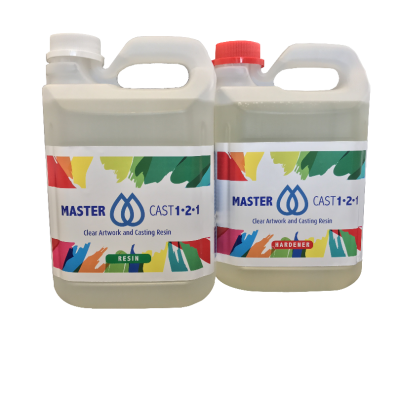 You will also get to grips with using resi-BLAST Dispersion Media. You have the option of taking your masterpieces home with you or we can package and ship them to you a few days later. Packing and shipping prices will vary according to size and destination. The course will last approximately 5 hours with coffee and lunch include. Free on-site parking is available. Once you have booked your space we will email you with a map and directions how to find us along with all the information you will need to make the most of your day with us. If you are booking for more than one person please add all participants email addresses in the comments box during checkout so that we can email them too.